As we all know the famous social networking site Facebook which have millions of user. Now Facebook become part of our life so that we can interact among our friend families and sharing pictures etc. But on Facebook there no only we do chatting and chatting but there is many nice Apps and games present in it. So Facebook applications and Games are also on every users profile. 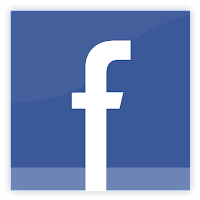 But there is a problem that for accessing Facebook Apps the would like to know your actual Email address after that you can add it on your Facebook profile. Here you know that how to hide your Email address from Facebook Apps. If you are playing any of the popular games on Facebook , your email address will be shared with the game developers . If you want to avoid this means sharing your email address with the developer and also want to play the game then just click on the "change"( see below screenshot) and then Facebook will provide you a proxy email address ( in the second screenshot). This proxy email address provided by Facebook you can use to share with the developer . But any message sent to this email address still reach to your account but your actual email address is hidden from the developer . 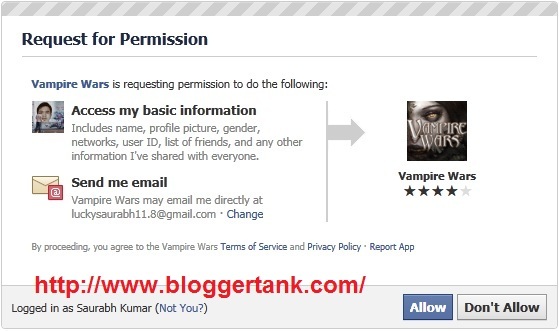 And if you also want to remove the app from your Facebook profile the proxy Email address will automatically removed.